End-of-year list season (it's a thing) is in full swing, and one of our favorites was just released: Google's Year in Search for 2017. As to be expected, Meghan Markle, Gucci, Emma Stone's Oscar dress, and Pippa Middleton's wedding were top search topics, but less easy to guess was the top-searched sneaker style of the year, which fell under the category of Workout Clothes. The sneakers that took the top honor are the Nike Air Max 97, the throwback style that was first released in 1997 and made a major comeback this year. 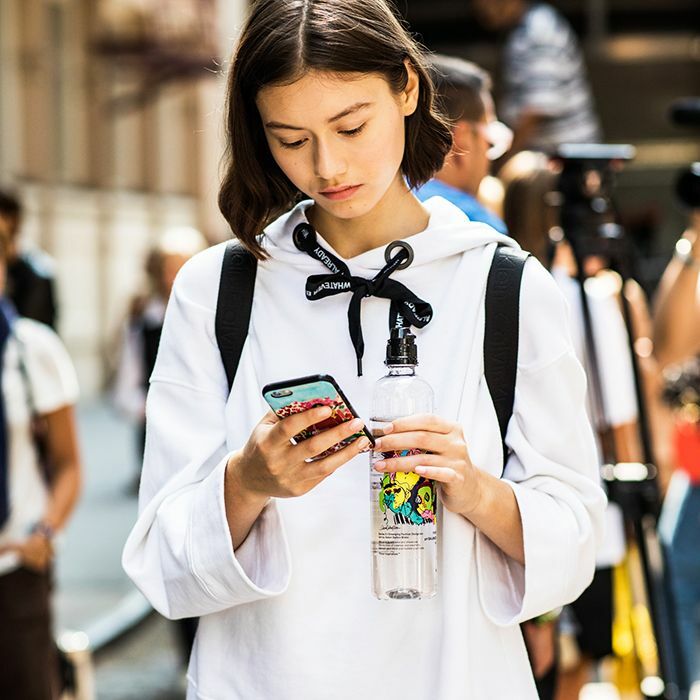 Retailers could hardly keep the clunky yet sleek sneakers in stock this year, and we spotted them on our Instagram feeds and on fashion girls' feet IRL on what seemed like a daily basis. Considering how equally cool they look with both jeans and T-shirt and dresses, we can see why these were the sneakers everyone wanted this year. We predict they'll still be huge in 2018, so no time like the present to invest in a pair. 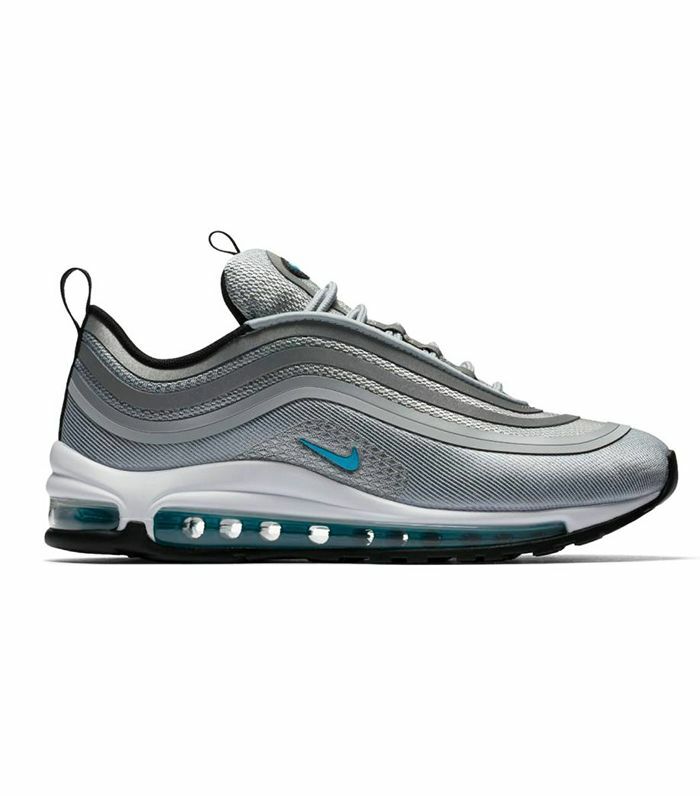 Shop Nike Air Max 97 sneakers below! Next up, shop the Nike Air Max 95 sneakers that are too cool to pass up.